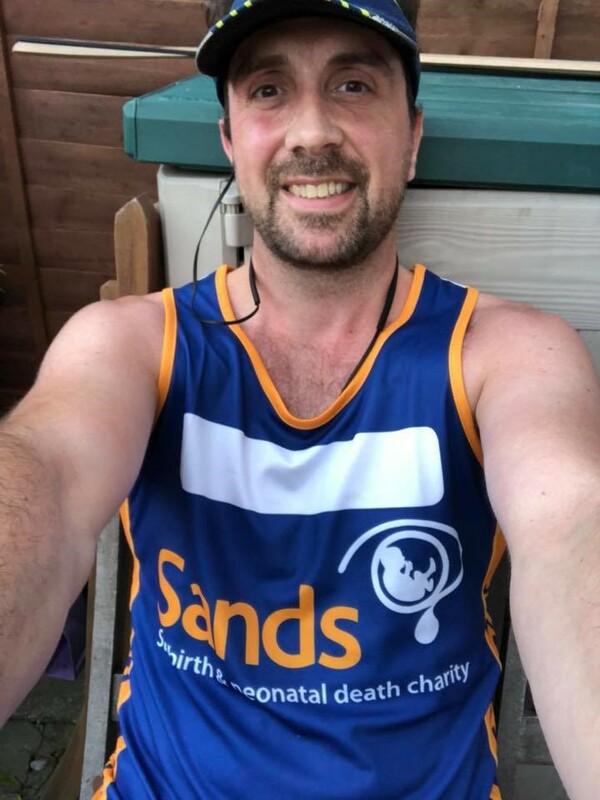 Mark, from Merseyside, is running the Great North Run this Sunday. Here is his story and why he is running for Sands. Why you are running for Sands: My cousins beautiful little girl Star was born sleeping and Sands were a massive support to her and her husband. Illness and injuries that have stopped me training as much as I’d hoped. The atmosphere and being able to represent Sands. I was hoping for just under 2 hours but given how my training has gone probably about 2hours 15 minutes.